China leading poultry manufacturers-Zhengzhou Livi Machinery Manufacturing Co.,Ltd equipped with full set of wholesale poultry supplies in poultry farming industry. With the best quality of chicken cage equipment, we have won the reputable dealer in the world, we are proud of be the best wholesale poultry supplies for most poultry farmers, no matter how many chicken you have in your chicken coop, we can customize the most suitable chicken cage system for you, for example the quantity of chickens may be during 5 thousand to 100 thousand, or above 100 thousand, you can get the most proper and good programme. Don’t worry about the cost of wholesale poultry supplies for chicken cage, we will provide you good and low cost poultry system and accessories poultry equipment. 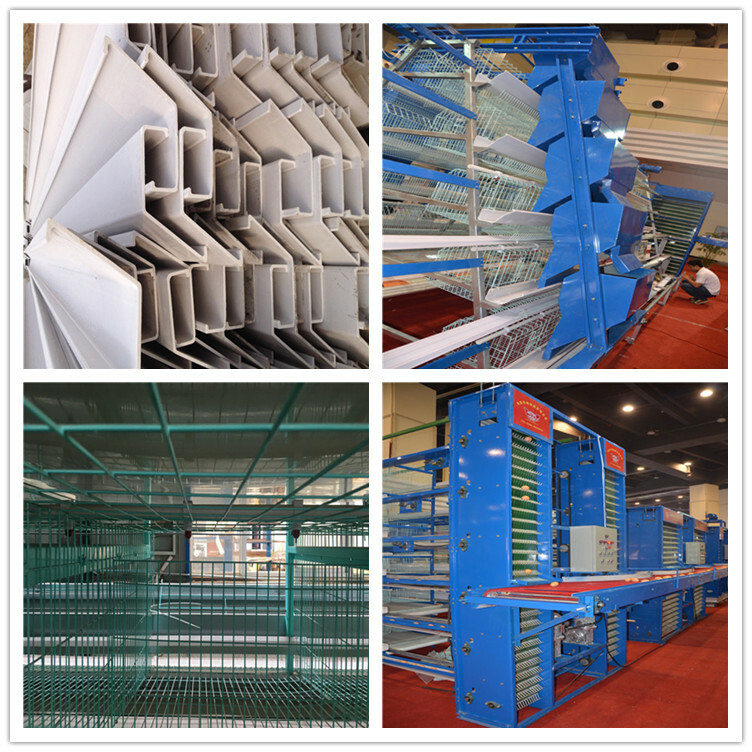 Full set poulrty cages in Zhengzhou Livi Machinery consists of two kinds of types, A-Type and H-Type cage for layer cages, broiler cages and baby chicken cages, the size of cages are 1950mm*350mm*380mm of A-Type cages, 1800mm*600mm*430mm of H-Type cages, and the tiers of cages are 3 – 4 Tiers of A-Type cages and 3 – 8 Tiers of H-Type cages. You just tell us how many chickens do you plan to raise and you already have, we will offer you great scheme and low cost cages for you. Wholesale poultry supplies for poultry feeding system can provide your raising chickens a more clean and enough feeding environment, which with the features of automated and low cost on cage funs and high productivity in chicken commercialization. 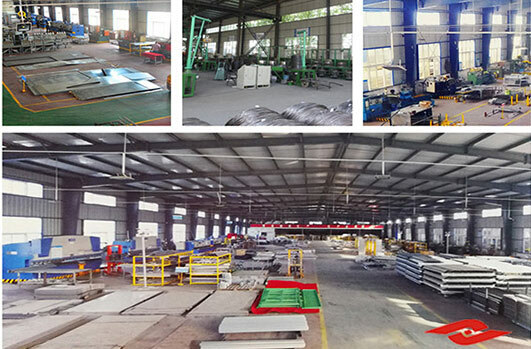 With application of technology and scientific design, the poultry feeding system in Zhengzhou Livi Machinery Manufacturing Co.,Ltd is developed into a collection with scientific research, design, manufacture, marketing and service. To produce a more clean and rational feeding surroundings, we designed the unique automatic feed machine and transportation to chickens and give your farmers a good experience. Welcome to come China to visit us.